← Autumn harvest. Blackthorn and hops. 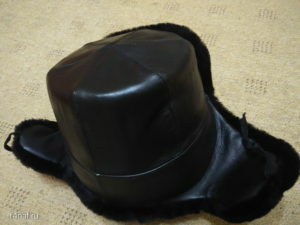 How to increase the size of the cap? 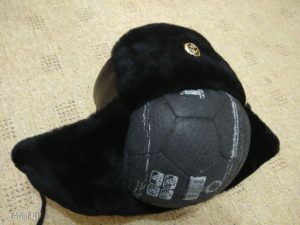 It’s very simple, we take the ball. We put the ball in the cap. We pump the ball. Check the size in an hour. 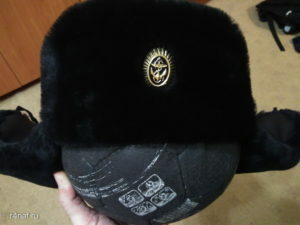 The photo is the best winter hat. 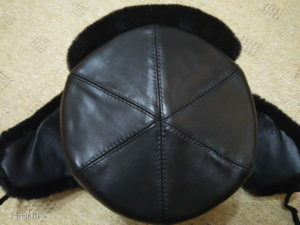 The cap of the Russian Navy. Good luck! This entry was posted in Uncategorized and tagged амуниция, армия, военно морской флот России, моряк, одежда, офицер, флот, шапка. Bookmark the permalink.